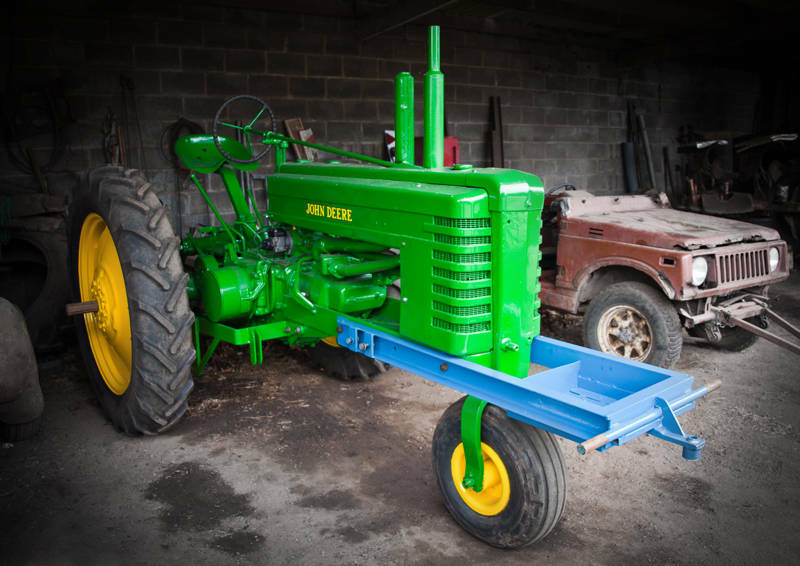 This is a 1943 John Deere tractor which has been lovingly restored for classic farm shows. This may be the last post from the UK as we are in the final staged of moving to Australia. I will try to post more often once we are out there. Next stop Perth.